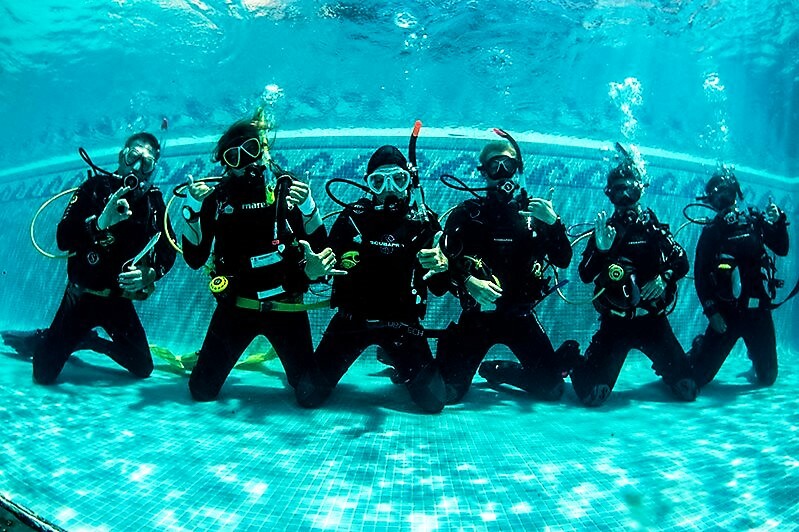 Are you already a PADI Instructor? Then you will know how in demand you already are! If you are looking to become a PADI Divemaster or PADI Instructor then we will not only train you but employ you. We offer employment to all successful Instructor candidates who meet the criteria and are actively looking for work. In Tenerife we have a 12 month season so are always on the look out for great staff.